The look of a coupé. The agility of a hatchback. The presence of an SUV. 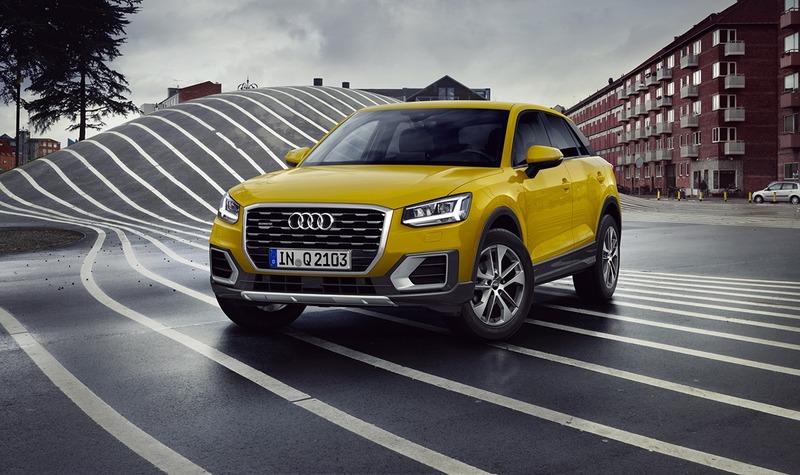 The 2019 Audi Q2 takes the stage – an urban type with sharp edges, a unique character and geometrical design vocabulary. With all-new fresh and stylish colours it leaves nothing to be desired, and consists of features that were previously reserved for the luxury class. With the Q2 you enjoy luxury. Sign up to order your Audi Q2 today! 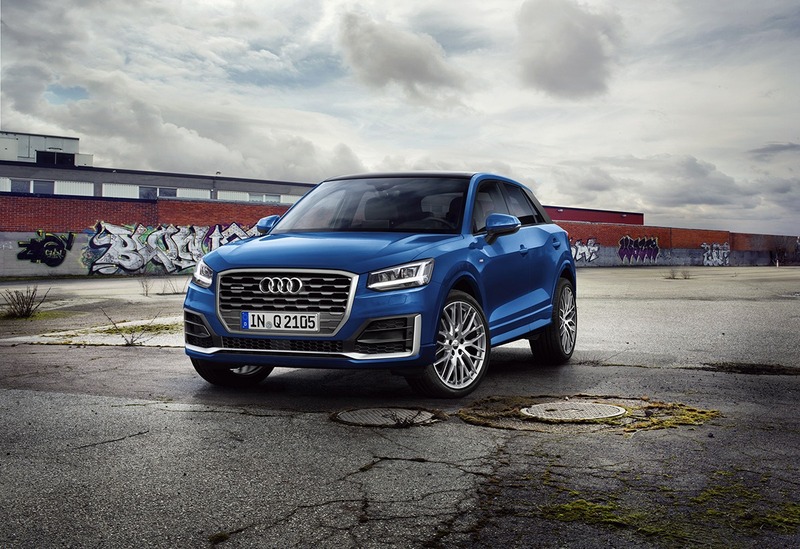 With a bold, entirely new geometrical design featuring a coupe-like appearance, the powerful stance of an SUV and the high ground-clearance of an all-road, the Q2 is distinctive and versatile. Its progressive design and modern connectivity features make it ready for a new kind of mobility. With optional adaptive dampers, you can adjust the suspension set-up for a sportier or more comfortable experience. 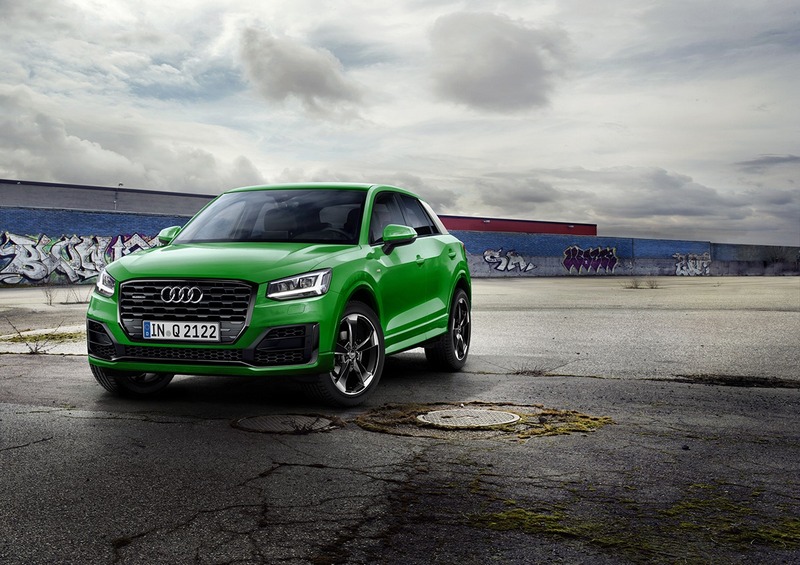 Producing 116-150 hp from a turbocharged 1L or 1.4L engine, the Audi Q2 is fine-tuned for driving pleasure. Functional and as individual as you. The interior of the Audi Q2 meets all expectations of an SUV. The interior finishes offer countless customization options. The interior of the 2019 Audi Q2 offers maximum functionality: the boot has a volume of 405 litres and with the rear seat lowered to 1,050 litres. Optionally, it’s equipped with the tailgate of the electric trunk, as well as a back seat folding in three sections. 15 colour options: LED lighting with illuminated inlays in a choice of 10 colours and 5 solid colour options. Swatches of: Anodised paint finish red, Anodised paint finishes yellow, Matte brushed aluminium, Anodised paint finish in orange, Anodised paint finish in white. The Audi Q2 is whatever you want it to be.